Today we've teamed up with broadbandchoices to bring you an awesome competition. Where you get the chance to win one of the latest and greatest YouView+ set top boxes. 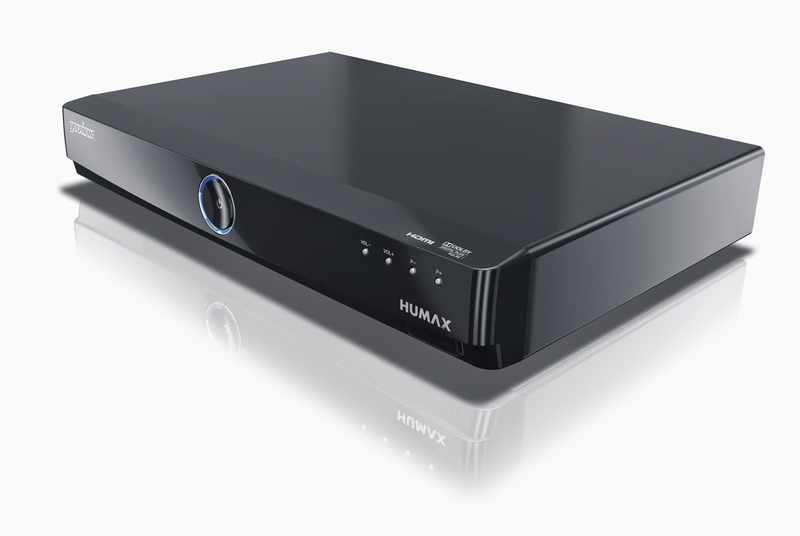 I reviewed one recently if you want the low-down on these great set top boxes. Are you addicted to EastEnders? Can’t bear the thought of missing Made in Chelsea? Then we might have the perfect competition prize for you - it’s a brand new YouView TV box. Thanks to broadbandchoices.co.uk, which compares Virgin Media, Sky and BT broadband packages - as well as a host of other providers - you can get your hands on this connected set-top box and kiss the Radio Times farewell. Because you’ll never be a slave to the schedule again! With a YouView box you can watch all the Freeview TV channels and stream a variety of on-demand content directly on your telly. The best part of all is that you also get seven-day catch-up, as well as the ability to record from an app on your phone or tablet when you’re not even in the house. So you’ll never miss an episode of your favourite show again! 2. Answer a simple question! 4. Keep your fingers crossed until the inner is announced! 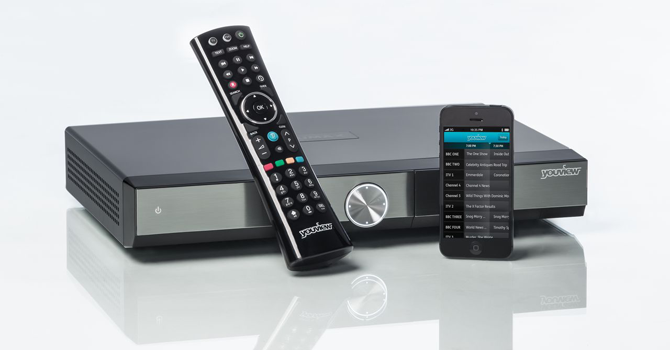 For more information visit the broadbandchoices Youview competition page. For Terms and Conditions Look Either look below for the small print or click here for a larger print version. Disclosure: This post is published in association with Broadband choices and the competition is organised by BroadbandChoices/Decision Technologies Limited. No products, reimbursement or services were traded for this post. This competition and prize draw is run by Decision Technologies Limited whose registered address is Third Floor High Holborn House, 52-54 High Holborn, London, WC1V 6RL. Entry into the competition is free. The start date of the competition and prize draw is 12.01pm, 25 April, 2014 in the UK. The closing date of the competition and prize draw is 11.59am, 2 May 2014 in the UK. The competition and prize draw is open to UK residents only. To enter the competition and prize draw you must be 18 years of age or older. Proof of age may be required. The competition and prize draw is not open to employees and their families of Decision Technologies Limited, employees and their families. Entrants must enter the competition with a valid email address to win. One prize winner will be chosen at random out of all the entrants after the competition has ended. There is no cash alternative to the prize and unless agreed otherwise in writing the prize is non-refundable and non-transferable. Decision Technologies Limited reserve the right to substitute the prize for a prize of equivalent or greater monetary value if this is necessary for reasons beyond their control. The prize winners will be notified via email within three business days of the closing date. If any notification email is not acknowledged within 10 days from the date sent then an alternative winner will be chosen at random from the remaining qualifying entries. Decision Technologies Limited cannot accept any responsibility for failure of the internet or any other failure of any kind that might prevent a prize draw winner or runner up receiving notification. Decision Technologies Limited will not be liable for any prizes that do not reach the winners for reasons beyond Decision Technologies Limited reasonable control. Decision Technologies Limited's decision is final and binding and no correspondence will be entered in to. 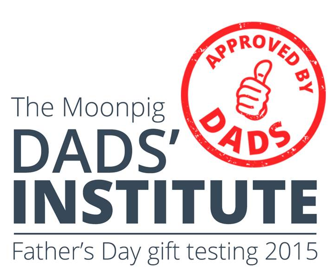 Winners' names are available on request by emailing dpo@broadbandchoices.co.uk. By submitting your entry you agree that Decision Technologies Limited may republish your competition answer in articles and features on its website and other media. We will not disclose any user's email address or any level of personal information that would enable any third party to contact or identify a particular individual. If you do not want us to republish your answer then please contact us at dpo@broadbandchoices.co.uk or the registered address above and we will fully comply with your request. Entrants will be deemed to have accepted these terms and conditions and agreed to be bound by them when entering this promotion. This promotion, and any dispute or claim arising out of or in connection with it, shall be governed by and construed in accordance with English law. You irrevocably agree that the courts of England and Wales shall have exclusive jurisdiction to settle any dispute or claim that arises out of or in connection with this promotion.